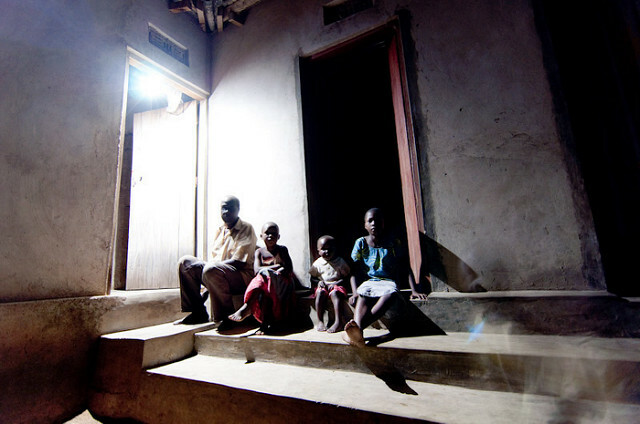 More than 600 million people in sub-Saharan Africa lack access to electricity; 71 million in Kenya and Tanzania alone. Without any other options, these citizens are forced to either go without power or use kerosene, an expensive and oftentimes dangerous fuel that pollutes the air and creates fire hazards. In a "pay-as-you-go" (PAYG) business model, a company essentially rents consumers a solar home system that comes with a battery, a charge controller, a solar panel, LED bulbs and a mobile charger. Basic systems have enough power to charge phones and lights, and larger ones could power small appliances like radios or TVs. Consumers use basic mobile phones – widespread in East Africa – to make payments on a daily, weekly or monthly basis. PAYG entrepreneurs now service about 500,000 households in Kenya and Tanzania, but they represent only four or five companies, most of which are owned, managed and financed by foreign investors. This is a missed opportunity—both for citizens and for local businesses. WRI’s new issue brief finds that 52 private sector organizations—which includes foundations, impact funds, venture capital funds and companies—have invested in PAYG companies in East Africa. However, local commercial banks are still not lending to these businesses because of the perceived risk of this new model. As a result, local entrepreneurs can’t access the capital they need to get started. Public finance from development finance institutions (DFIs) like the African Development Bank, Green Climate Fund or KfW could play a key role in growing the PAYG solar industry. 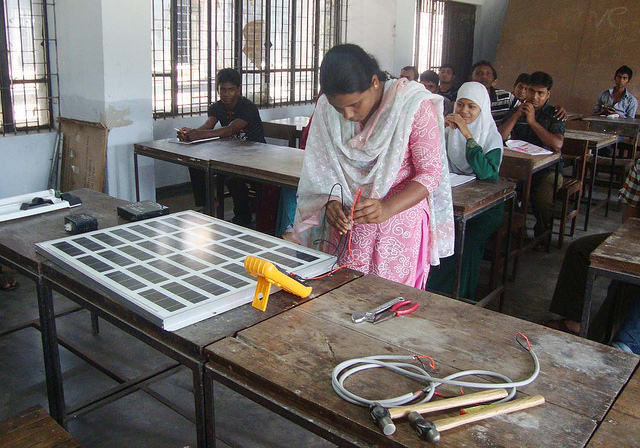 Investments of $750 million from DFIs helped deploy more than 3 million solar home systems to rural communities in Bangladesh between 2003 and 2014, bringing power to 13 million people who never had it before. Bangladesh’s government set up an agency, the Infrastructure Development Company Limited (IDCOL), to channel DFI finance to the renewable energy sector. Initially designed by the World Bank, the program now has 40 partner organizations, including local entrepreneurs, non-governmental organizations and companies. Besides finance, IDCOL also performed other important functions to grow a lasting energy market: setting technical standards for products; certifying vendors; prioritizing areas for solar installation; and employing quality inspectors and field auditors.